Oregon, like it’s people, has an incredible personality. As the only state where the flag is different on each side, Oregon has natural beauty, a playful personality, and is a lot of fun. It also has the largest number of ghost towns in the nations. When it comes to scary things though, you can breathe easy when it comes to car insurance in Oregon. 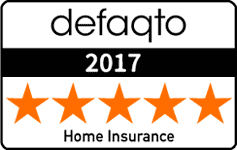 We offer free quotes and can help you find the cheapest insurance you can get. 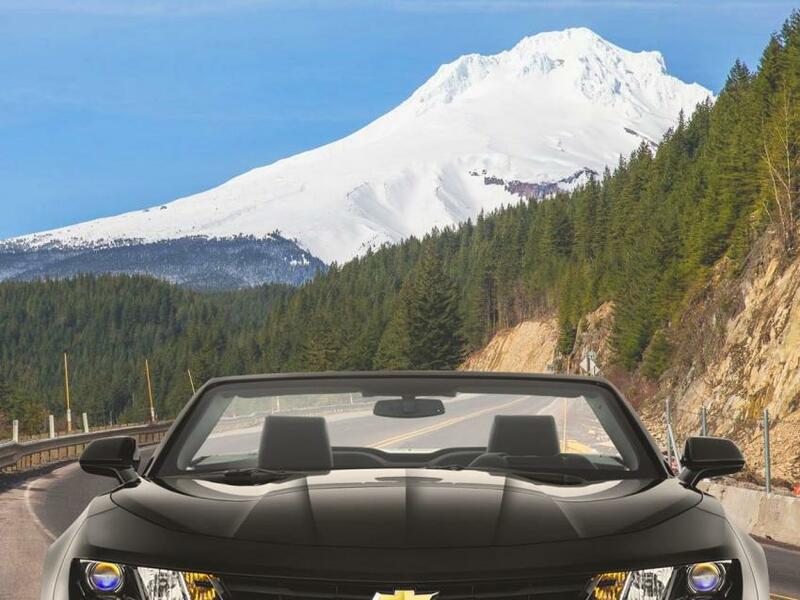 The best car insurance rates in the Beaver State is right here! Learning about what you need and what if offered above and beyond that is an important part of your insurance plans meeting all of your needs. Liability coverage, personal injury protection (PIP), and uninsured motorist coverage are all required by law for cars registered in Oregon. 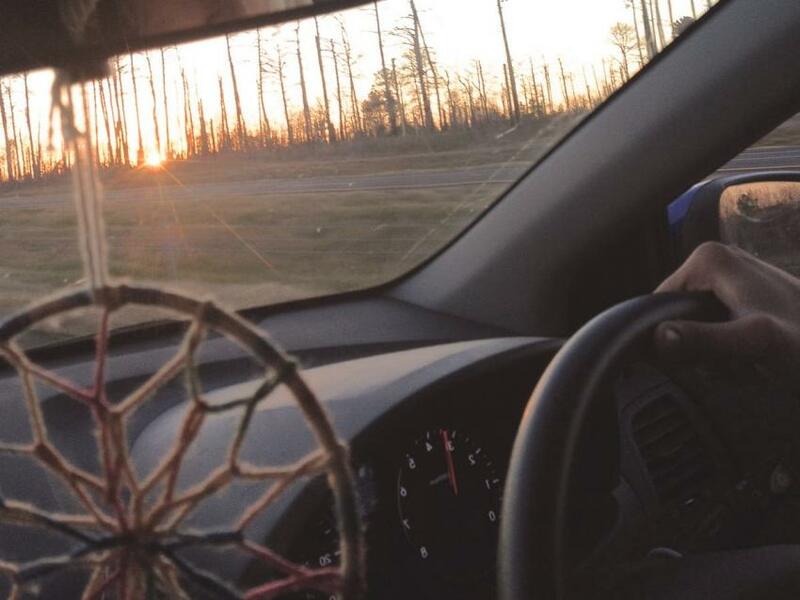 Driving without these things is illegal. If you are just moving to Oregon, you only have thirty days to title and register your vehicle. In order to do this, you must provide proof of insurance. Liability insurance is necessary to help cover the costs to other people or to property in an accident that you cause. It does pay for your expenses (when you are injured or your property damaged), but the expenses of other drivers involved in the accident. In addition, personal injury protection (PIP) must also be included in your auto insurance policy. This coverage helps pay for your medical costs that come from being in an accident. Your car insurance policy must include at least $15,000 of PIP coverage per person on the insurance plan, which means you can rest knowing you are covered for medical costs. Collision: Damage to your vehicle when in an accident with another vehicle or object is covered by collision coverage. Comprehensive: Damage to your vehicle by sources other than collisions. This includes things like theft, fire, animals, and vandalism. Guaranteed Auto Protection (GAP): Protection after accidents of the difference between what your car is worth and the amount you owe is called GAP. Uninsured Motorist Property Damage: Damage to your property caused by an uninsured or underinsured driver is covered by uninsured motorist property damage coverage. Rental Reimbursement: Covers costs incurred from renting a car while your vehicle is under repair from an accident. In certain situations, you are required provide proof of insurance. This is required when registering your vehicle and other transactions related to your vehicle. You will also be asked to provide it if you get stopped by the police while driving. A letter from an insurance agent or company official, on company letterhead, with a signature. A DMV certificate of self-insurance that names the vehicle owner. 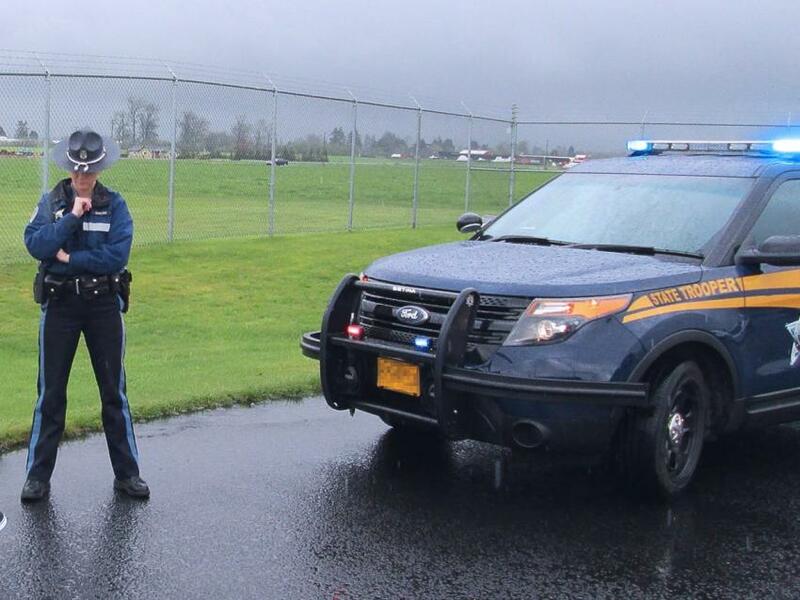 It can be expensive if you choose to drive without insurance in Oregon. Without insurance, you can face fines, a suspension of your license, and your vehicle can even be towed. If you are involved in an accident while uninsured, additional requirements may be added to the minimum requirements listed above. In Oregon, car insurance companies have the right to cancel an auto insurance policy if they decide a driver is too high of a risk. The reasons they can do so include frequent claims, a poor driving record, bad credit history, and non-payment of a driver’s insurance premium. The insurance company is only required to give you ten days advance notice of this cancellation. If your policy is canceled for any other reason, they are required to give 30 day’s notice. Regardless of the reason, the notice of cancellation must include the reason your policy was canceled. 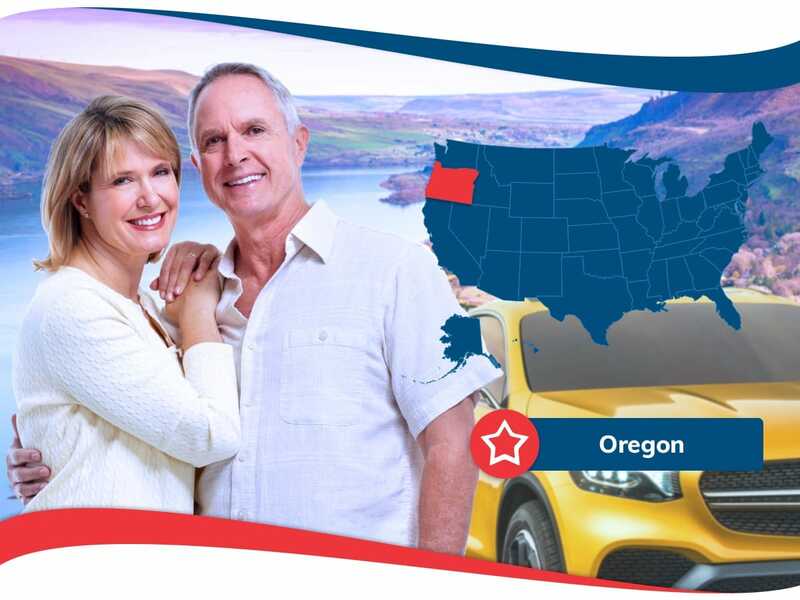 Knowing the rules and regulations, in addition to what to expect, is the best plan when it comes to car insurance in Oregon. We look forward to being there for you through the decision process and are dedicated to getting you the best auto insurance premium while providing the coverage you need. The best deals on your car insurance policy can be found right here, and the quote is free. Make sure you take advantage and contact us today to save money on your new policy! We are looking forward to assisting you.